At Silko Honda, we work hard to ensure that there’s a car out there for every budget. Because of this, we keep a stock of affordable used cars under $10,000. 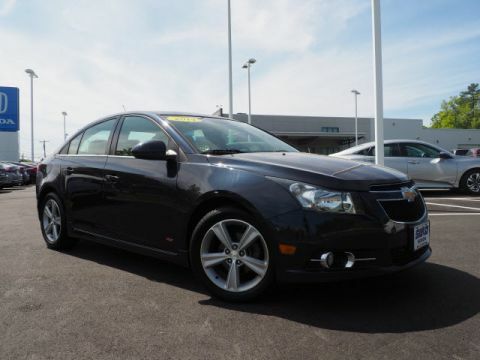 If you’ve been looking for great used car deals, look no further than our Raynham dealership. Whether you’ve been on the hunt for a used Honda or another make or model, you can find a budget-friendly option with good mileage in our inventory. Apply for financing before even stepping foot in our showroom, and get ready to drive home knowing you got a great deal. For cheap used cars for sale near Brockton, rely on Silko Honda! There are plenty of benefits of having a Honda model, and when you can find one under $10,000, that’s an incredible victory. 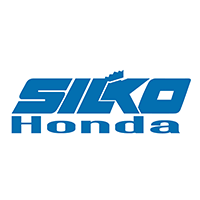 Visit Silko Honda to take advantage of our incredible inventory and find your favorite model today, like a Honda Pilot with incredible towing capacity!